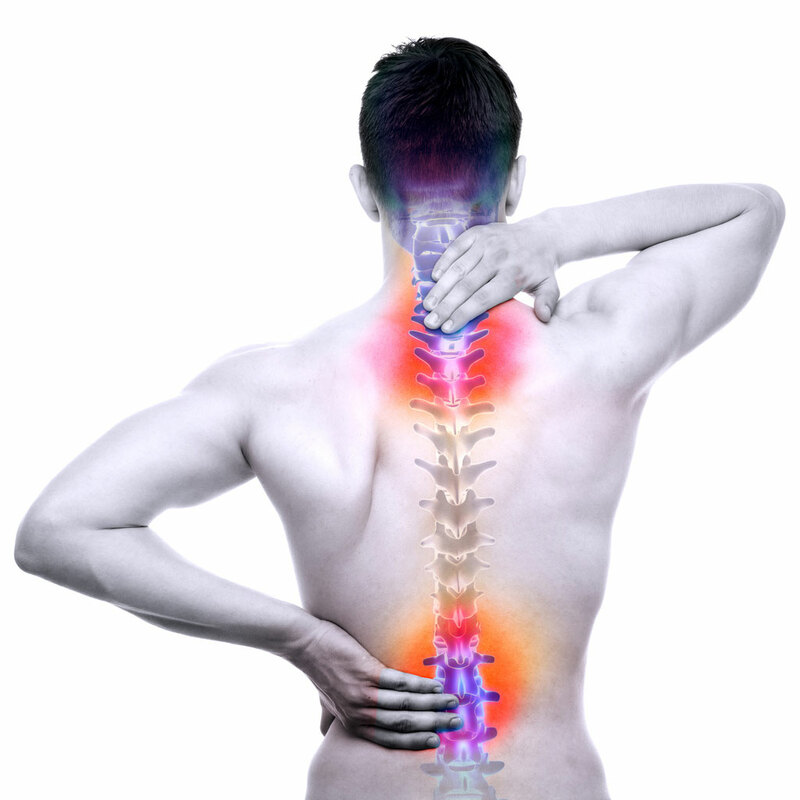 Spinal surgery is one of the most effective treatment methods for severe chronic pain in the back, neck, or legs. But despite its successes, this type of surgery also has an unfortunately high failure rate. Some estimates have found that as many as 22% of those that undergo a traditional spine surgery for back pain end up with recurring pain within the next 5 years. When that pain recurs, it is referred to as “Failed Back Surgery Syndrome,” or “FBSS.” The term itself is a misnomer, as FBSS is not a syndrome but a blanket term for any surgery that was unsuccessful at curing spine-related pain. FBSS doesn’t necessarily mean that the surgery itself was unsuccessful either. But it does mean that some type of pain has come back that requires additional treatment. The cause of pain may be somewhere in the spine. But the sensation of pain comes from the brain. Spinal cord stimulators are a popular choice specifically for those with FBSS. 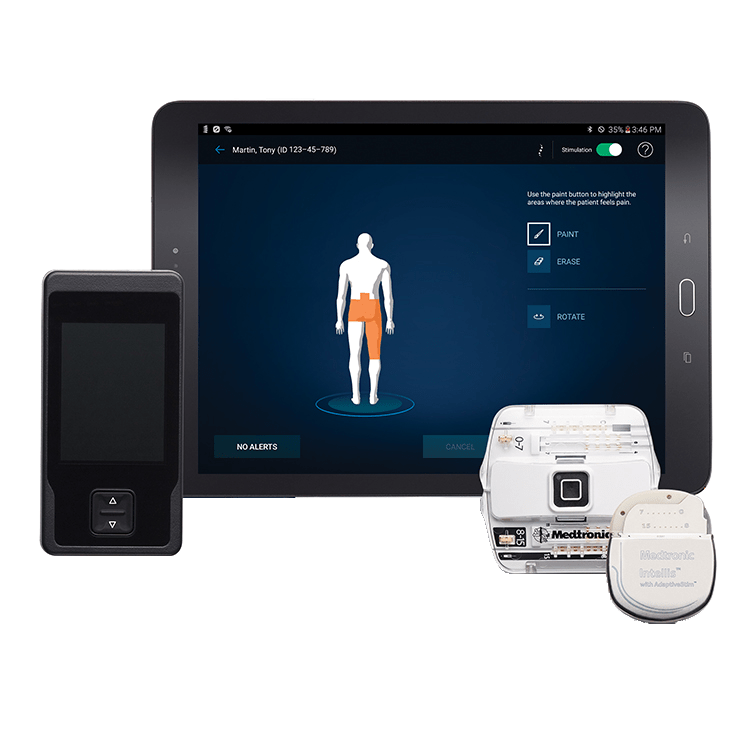 Spinal cord stimulators are devices that are wrapped around the spinal cord to disrupt the nerves that send pain signals to the brain with a mild electrical pulse. Spinal cord stimulators are also reversible, and provide relief from pain without an invasive surgery. They’re quickly becoming a popular treatment for FBSS patient. However, it is also not uncommon for doctors to consider additional surgery when faced with FBSS. That is one of the reasons spinal cord stimulators are so popular, as they provide an alternative. Additional surgery can be effective at eliminating the cause of the pain, even though you had surgery before. But it takes a specialist with expertise in FBSS, along with the time available for a long recovery period and an acknowledgement of the risks. Problems with the hardware used to repair the spine. Misdiagnosis of the cause of spine pain. Secondary injury, such as added pressure on a different disc. Further degeneration or narrowing of the discs/spine, and more. The cause of the pain plays a role in treatment determination, which is why it is so important not only to see a doctor, but to see one with specific failed back surgery syndrome expertise. Yet, with that in mind, there are some procedures that are there to help. Pedicle screw repair, and more. Because the cause of FBSS can be so varied, so too may the treatment recommendation. But with the right choice, your physician may be able to eliminate your pain and help solve your failed back surgery. To learn more about the best treatment options for FBSS, make sure you call Physician Partners of America today.